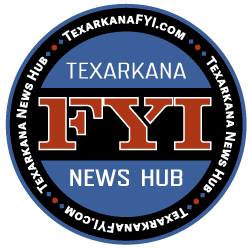 The University of Arkansas Texarkana campus will be offering a course in basic welding this fall. Space is limited to 10 students. To get more information or enrollment call 870-722-8172. 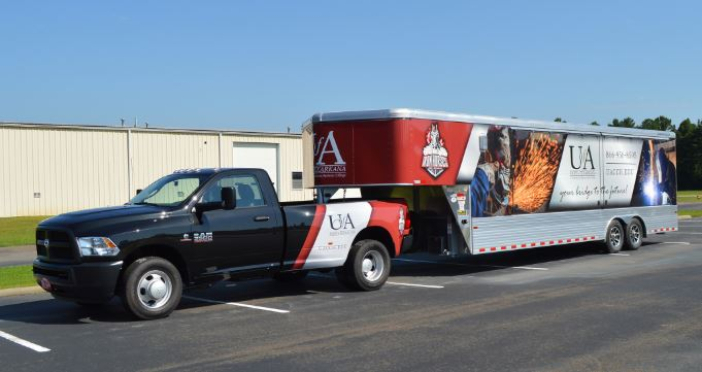 The University of Arkansas Texarkana will offer basic welding this fall on the Texarkana campus via the college’s mobile welding classroom. The three credit hour course will be held on Tuesdays and Thursdays from 1:00 p.m. to 3:30 p.m. The course is limited to ten students. 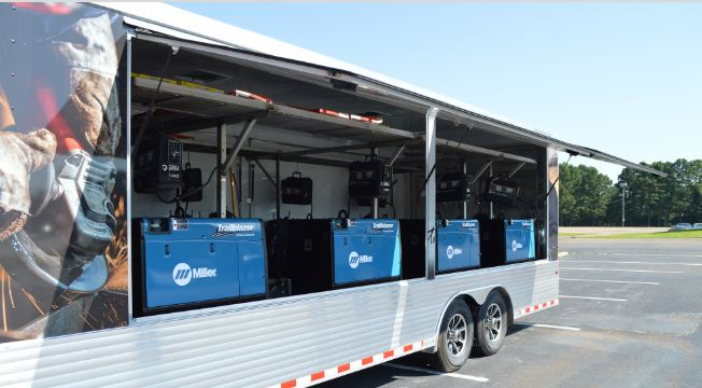 Welding is a lucrative and growing field. 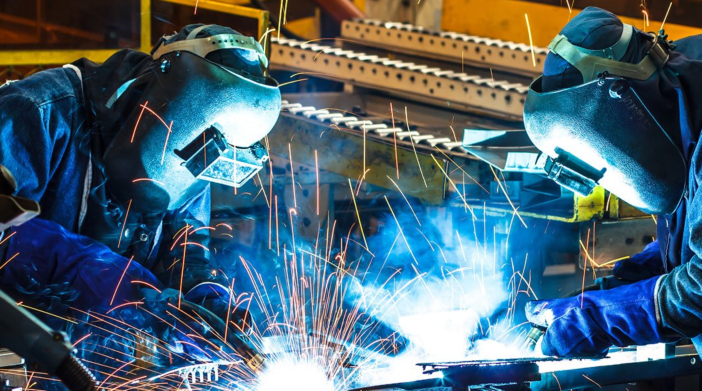 According to the Bureau of Labor Statistics, employment of welders, cutters, solderers, and brazers is projected to grow 6 percent from now to 2026. The nation’s aging infrastructure will require the expertise of welders, cutters, solderers, and brazers to help rebuild bridges, highways, and buildings. The median hourly wage for welders, cutters, solderers, and brazers in 2017 was $19.35 per hour. For more information or to enroll, call 870-722-8172.